Multihop Cellular Networks, Multihop Sensor Networks and Multihop Cellular Sensor Networks are fast-emerging, utilitarian multihop mobile networking paradigms that promise increased transmission rates and network capacity. 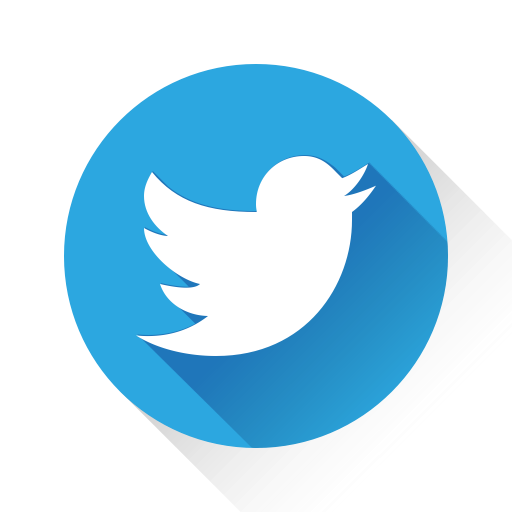 Multihop Mobile Wireless Networks discusses issues pertaining to each of these networks and proposes novel and innovative algorithms on Scheduling, Routing and Data aggregation that are viable solutions for multihop mobile networks. 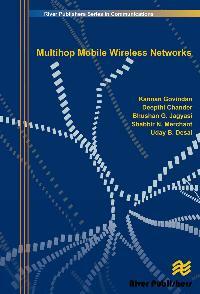 Moreover, the book provides the preliminaries and an excellent review on existing approaches in wireless communications. Multihop Mobile Wireless Networks is suitable for academic and industrial research, and can be used for advanced courses in Senior Undergraduate and Graduate programs. Multihop Cellular Networks (MCN): These networks, as compared to the existing single-hop cellular networks, provide higher throughput and capacity at lower transmission power requirements by effective spectral re-use. A novel route discovery and resilience protocol, as well as a probability of error based link Scheduling algorithm have been proposed in this book. Multihop Sensor Networks (MSN): Wireless Sensor Networks are inherently multihop in nature, due to the limited transmission range of resource-constrained sensor nodes. This book presents a novel multibit distributed data aggregation scheme, which minimizes in-network communication, for an event detection application. Multihop Cellular Sensor Networks (MCSN): Cell phones empowered with sensing capabilities have resulted in the emergence of Cellular Sensor Networks which can impact urban sensing applications in a profound sense. 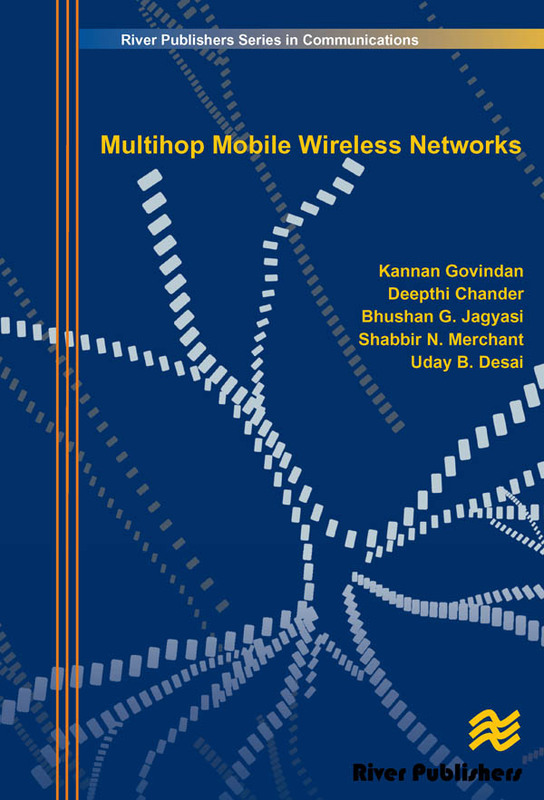 This book advocatesmultihopping in Cellular Sensor Networks and demonstrates its utility in a moving event localization application. Novel data aggregation and routing protocols which take into consideration the underlying mobility model and time-varying connectivity in MCSN have been proposed.